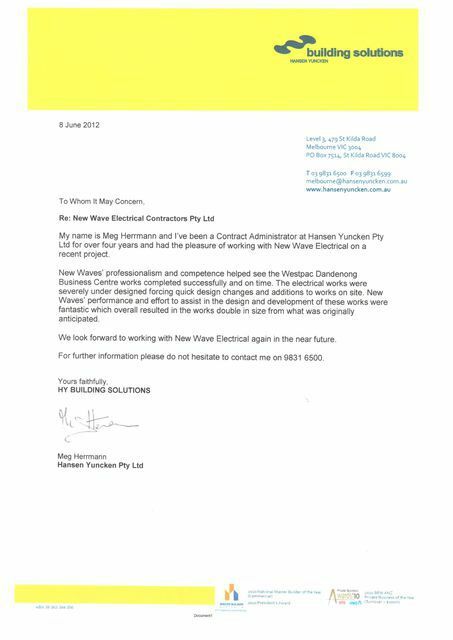 With 40 years of combined experienced and an accolade of industry awards, New Wave Electrical Contractors devotes time and resources to constantly raise the bar and set new standards amongst the electrical industry. 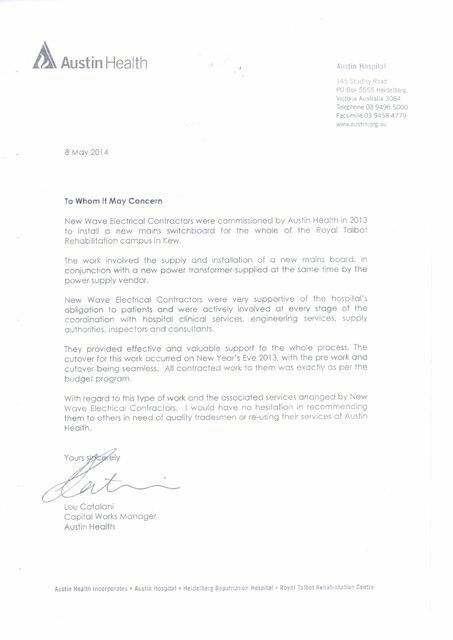 Don't underestimate the power of quality electrical work! 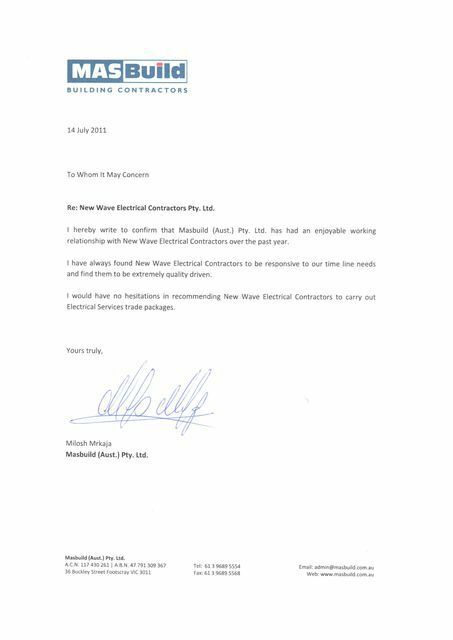 Ever noticed that majority of electrical appliances come with a warning that requires the product to be installed by a fully qualified, licensed electrician? And for good reason too. 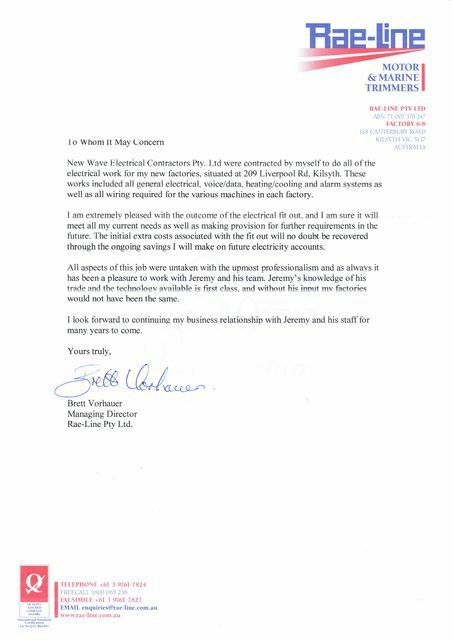 Electrical wiring and installations are not something to take lightly, if not done correctly they can cause lots of problems down the track. This can not only be costly, but also really dangerous. How many times have you heard people talk about botch jobs, where people have tried to cut corners (and costs)? Sure, it may be cheaper initially, but often it ends up costing them an arm and a leg in excess callout fees to fix problems that shouldn?t even exist. What essentially might seem like a bargain could cost lives. 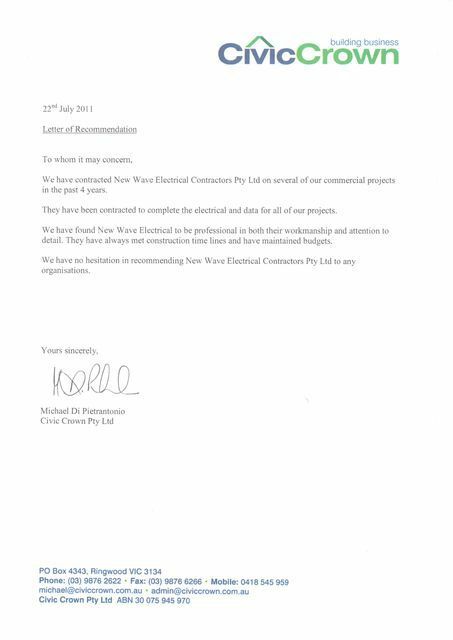 So don?t get caught up in gimmicks or cheap rates when it comes to your electrical. 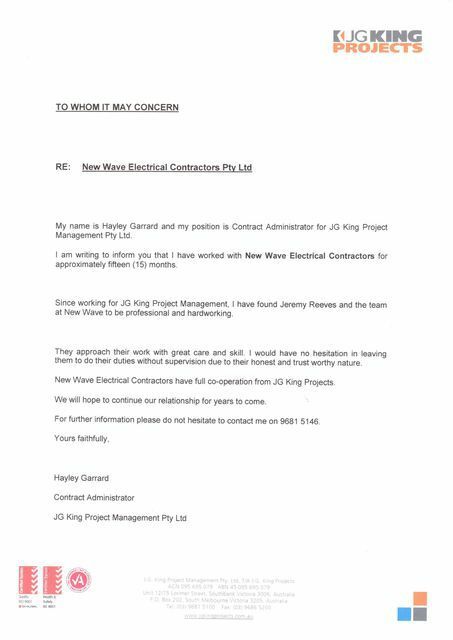 Make sure you get the job done right the first time and have the peace of mind that your electrical is the work of quality professionals. 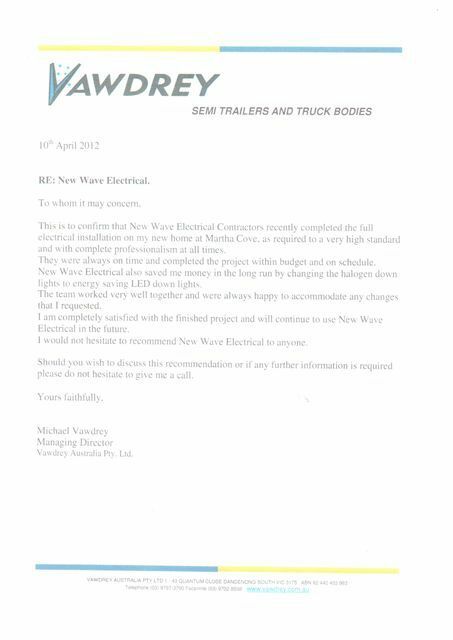 At New Wave Electrical Contractors we combine quality products with attention to detail and a service that is second-to-none to ensure that our customers receive only the best in electrical products and service. Most importantly, we get the job done right the first time, meaning customers don?t waste time with call backs or second installs. Don?t believe us? 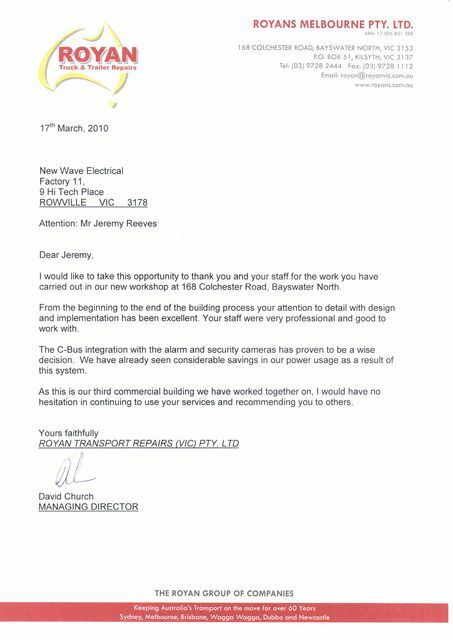 Why not have a read of what our customers have to say about their positive experiences with New Wave Electrical Contractors. 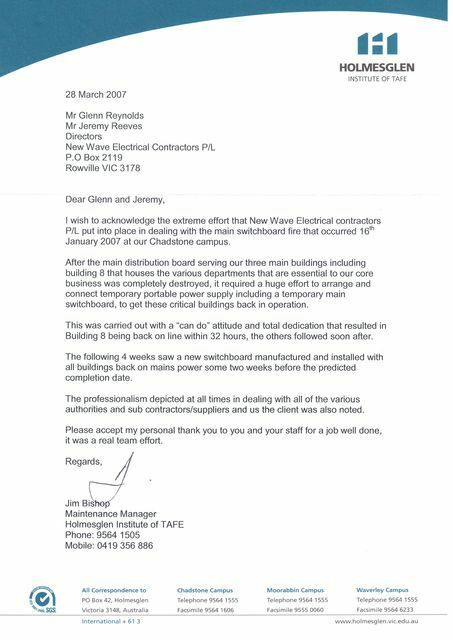 New Wave Electrical Contractors devotes time and resources to constantly raise the bar and set new standards amongst the elctrical industry.